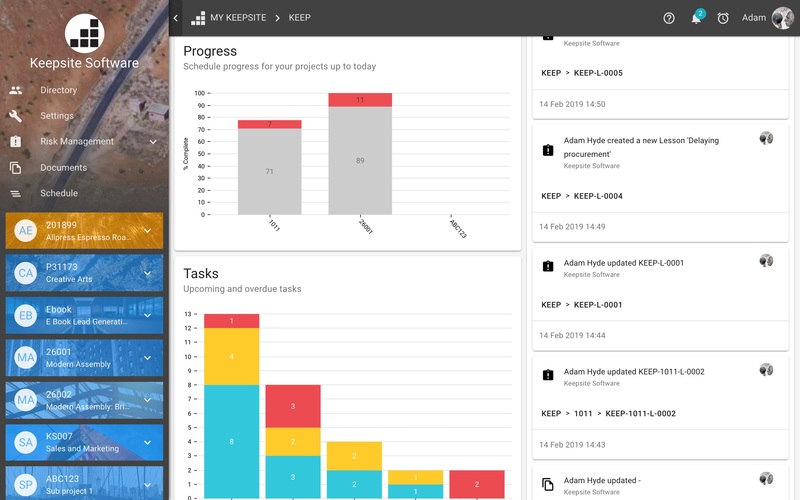 Keepsite is unique in its ability to aggregate data across projects, over time, enabling you to analyse project performance. 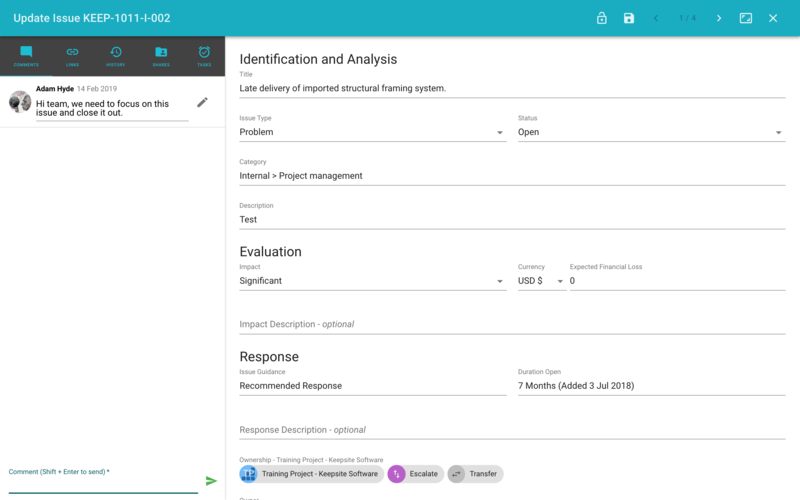 Keepsite destroys the project silo'ing that prevented learning over time and will help you drive operational improvements and deliver ever better projects. 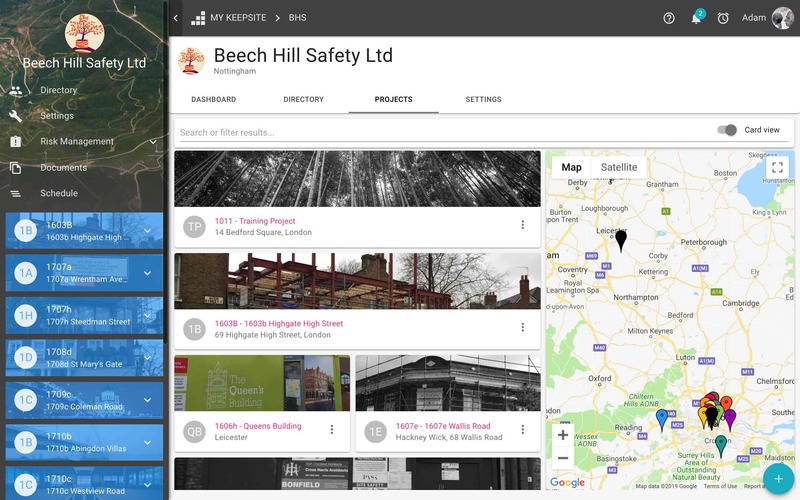 "We’ve sent hundreds of contract instructions to dozens of subcontractors using Keepsite. 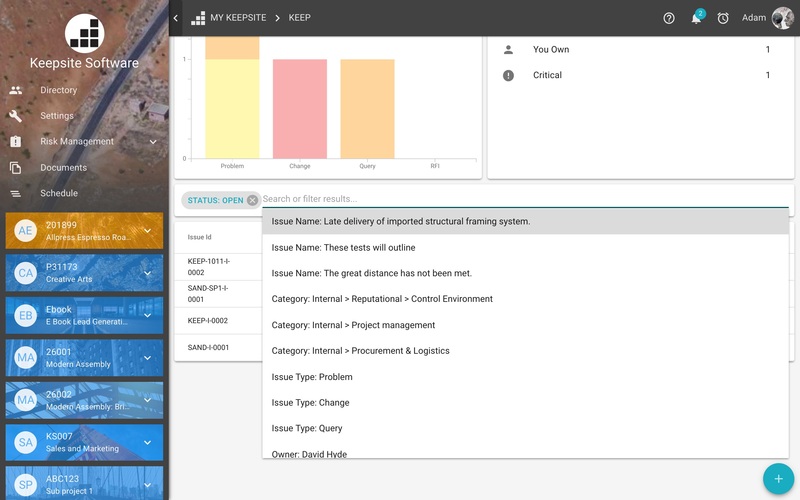 Keepsite has made change management and financial reconciliation so easy." Create your first project in minutes. 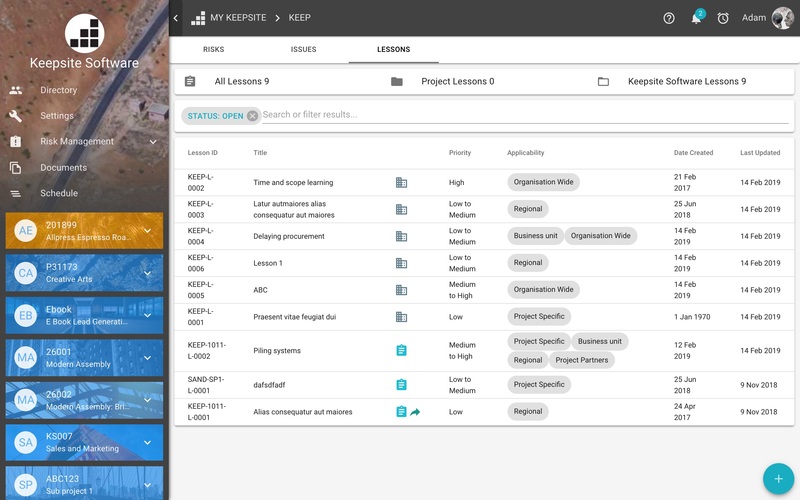 Keepsite is free to use, we do however offer paid versions that allow you to invite more collaborators to your projects. 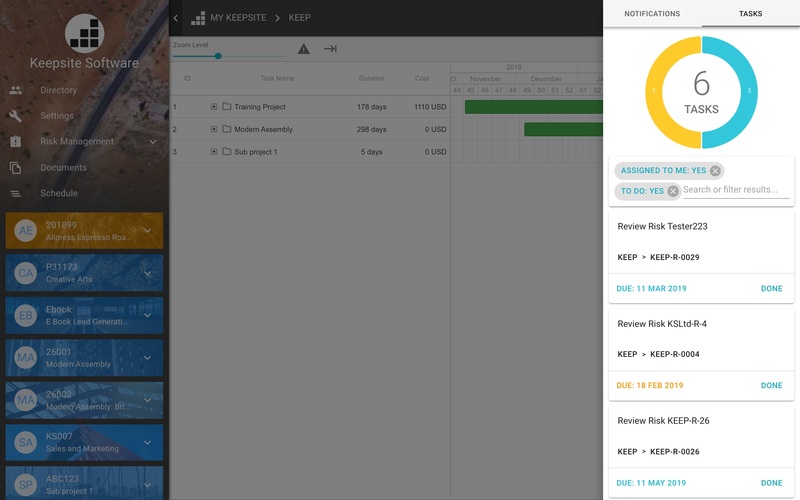 Get in touch with us and schedule a demo with of the the Keepsite team members. Explore how project managers just like you use Keepsite on site. 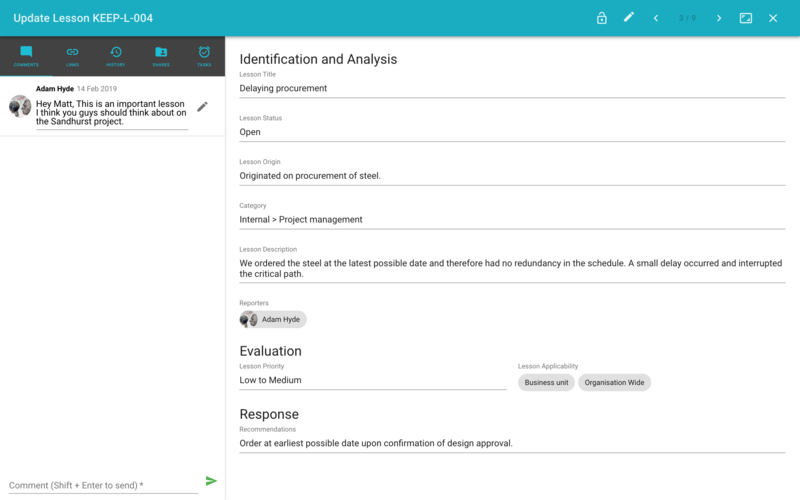 Keepsite offers a range of features that allow project managers to get the job done. Run your whole business, not just individual projects. Stage and status management and reporting. Access your projects in the office or on the go. Own your data and transaction history, no matter what. Connect your application software for seamless business management. We'll keep you informed on your own terms. 100% certainty about who can see and do what. Deploy portfolio data to transform your business. A visual way to identify and understand risk before it's too late. Accurate current and historical workflow information. Collaboration and communication between the field and office made easy. If you are wanting to learn more about Keepsite and how we can help your firm succeed please don't hesitate to get in touch with us down below. Thank you, we have received your email. We will be in touch with you in the next few hours.